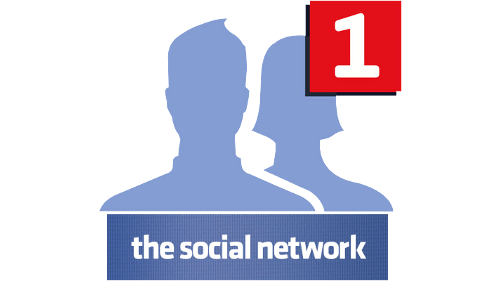 Improve credibility, fame, trust and new organic page views/likes by buying Facebook likes from us. We use a legal method for our customer's likes. Most other providers say they will supply real likes but instead use bot, script and fake accounts which will increase your quantity but its useless. No active fans/user come from them. Not to mention it is also harmful for your work. Your page can be banned any time for this reason. Those likes will disappear within one months. Our likes/followers will come from active users.